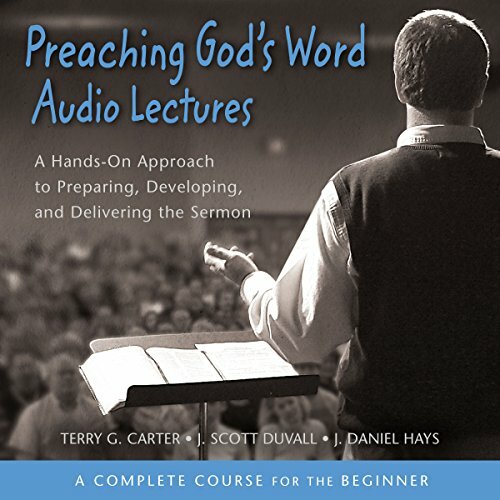 Showing results by narrator "J. Scott Duvall"
Grasping God's Word has proven itself in classrooms across the country as an invaluable help to listeners who want to learn how to read, interpret, and apply the Bible for themselves. 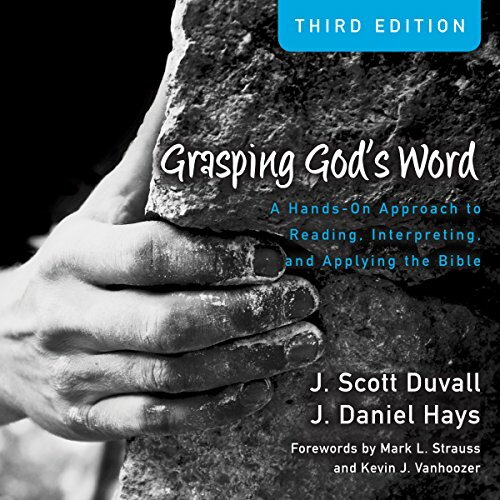 The third edition, revised based on feedback from professors, continues to serve anyone in their quest to gain a firm grasp on the rock of God's word. Old Testament scholar J. Daniel Hays and New Testament expert J. Scott Duvall provide practical hands-on exercises to guide listeners through the interpretive process.